This post is in the first of a series that discusses customization of bpm’online for increased efficiency and productivity. 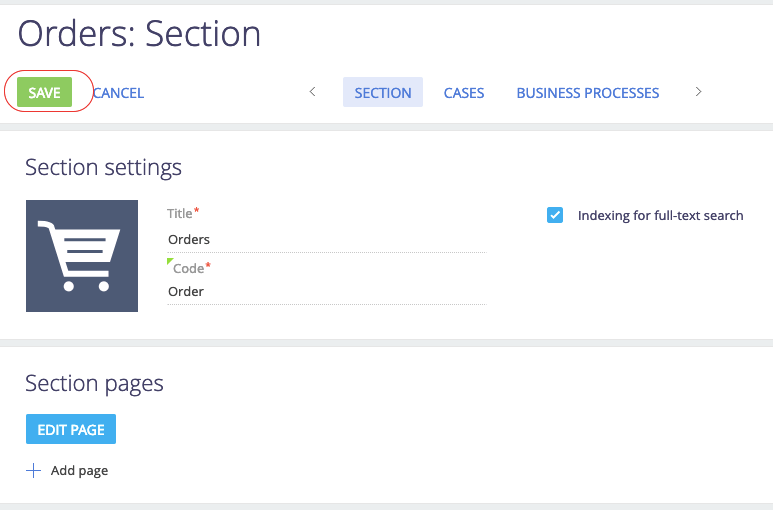 In this post, we explore creation of custom section filters to view records. As per the operational process, sales persons log orders coming from customers in bpm’online. These orders must be ‘Approved’ by the sales manager, only after which they will be processed further. By default, a ‘Status’ filter does not exist in the system. 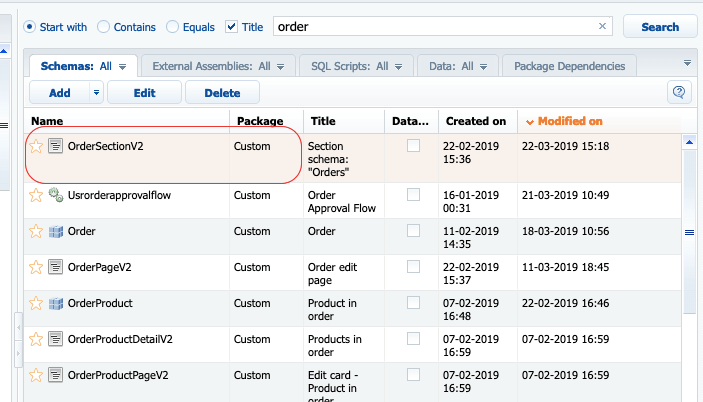 The custom filter is required to help the managers to quickly filter out the ‘Pending Approval’ orders from their order list. In OrderSectionV2 Page (Configuration), place the below code snippet in the method block. A default filter for Period, Owner & status is added. If you need to list the current user name in the filter (as in ‘owner’ filter), set “appendCurrentContactMenuItem” to true. 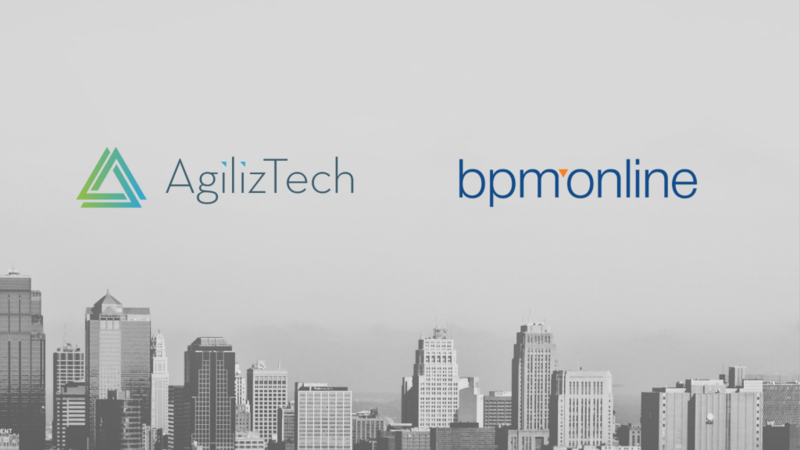 Click here to navigate to the main blog post which contains the complete list of bpm’online customization use cases.